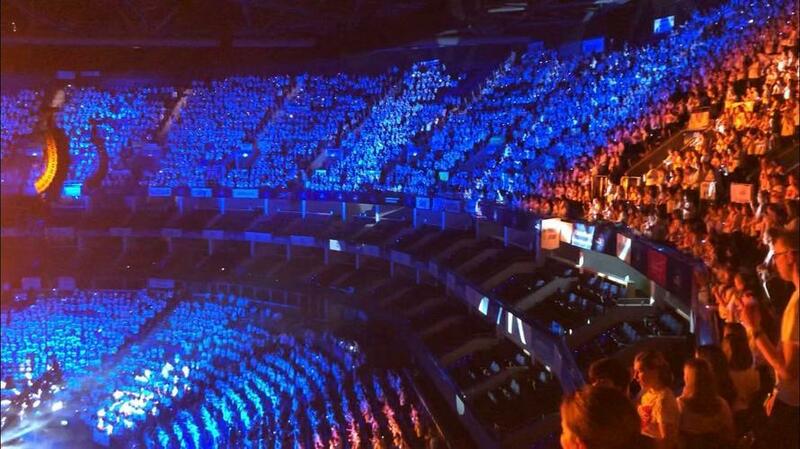 Last week the Churchill choir visited the 02 to take part in Young Voices and become part of the largest children’s choir in the world! The children (and adults!) had a fantastic day singing a wide selection of different styles of music. They were joined in concert by Tony Hadley, as well as Beau Dermot, who spoke inspiringly to the children of her own experience as a child in the O2 Young Voices concert. Well done to the choir and a special thank you to Miss Martin and to Mrs Churchill for rehearsing the children and looking after them on the day.